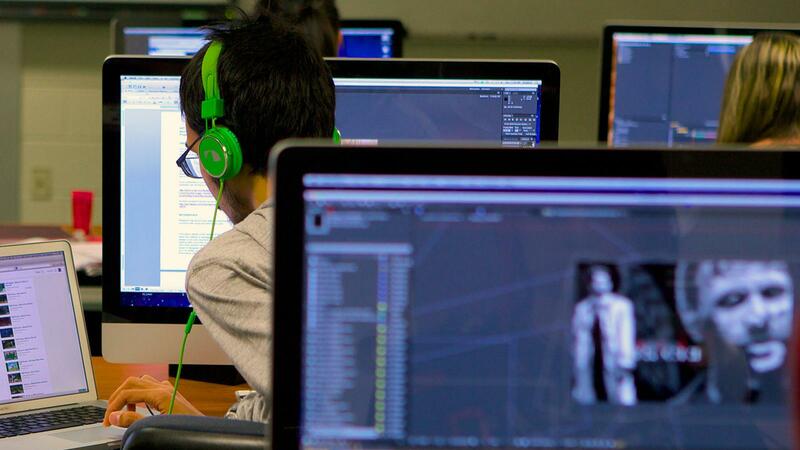 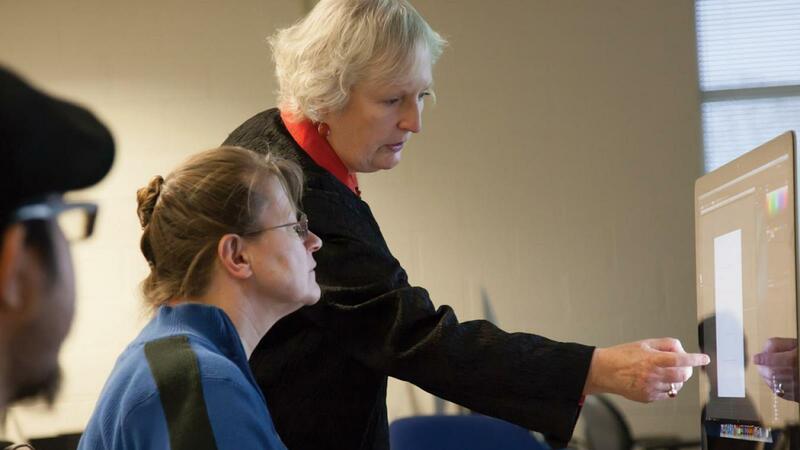 The Career Studies Certificate in Digital Video prepares students to succeed as entry-level professionals in the rapidly growing industries of video, motion graphics, and multimedia design by providing a high quality education with leading edge workforce skills. 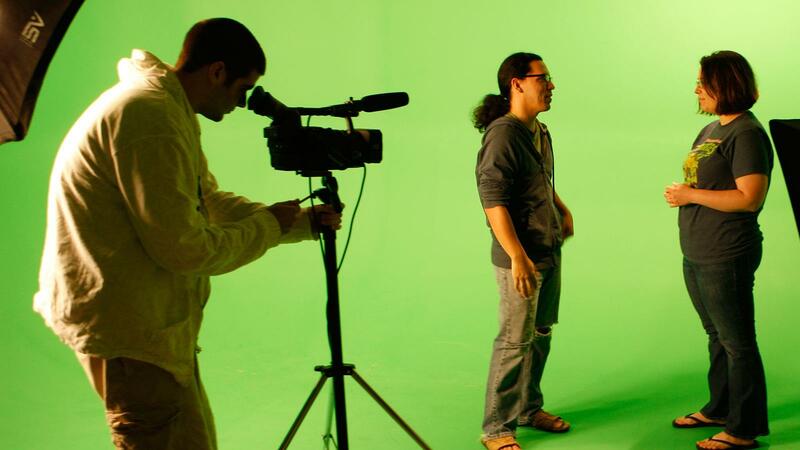 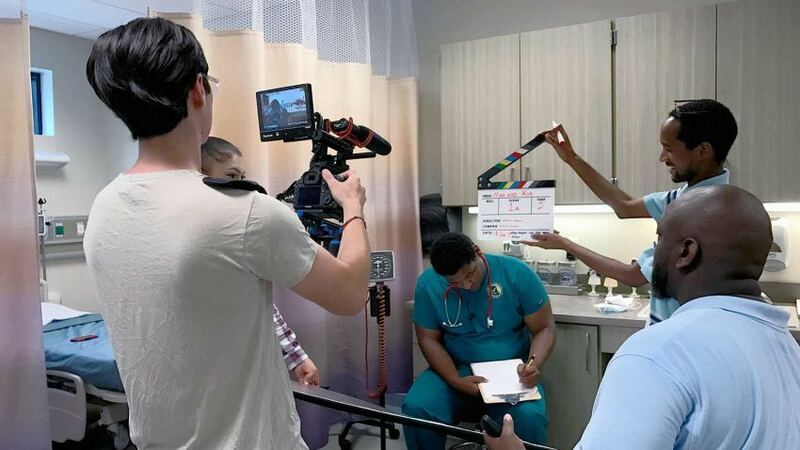 Students completing this program will be able to work collaboratively with a team, analyze multimedia projects, apply aesthetic judgments and conceptual skills in video production and post-production, and operate digital cameras, lighting for studio and location production, audio for digital video production, and digital video editing hardware and software. 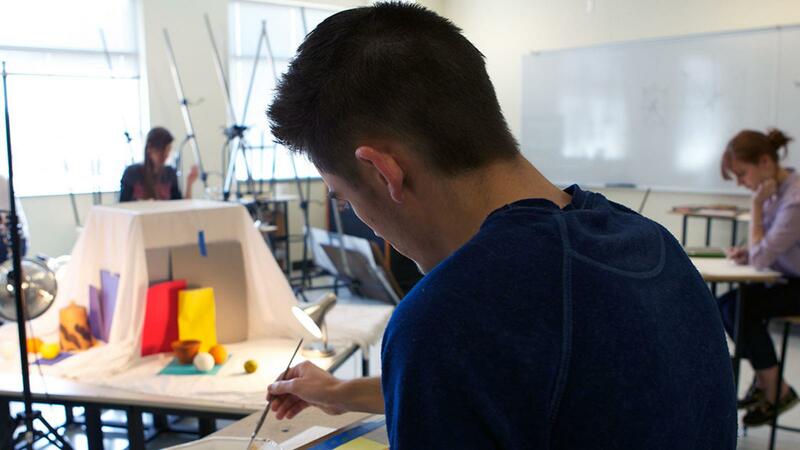 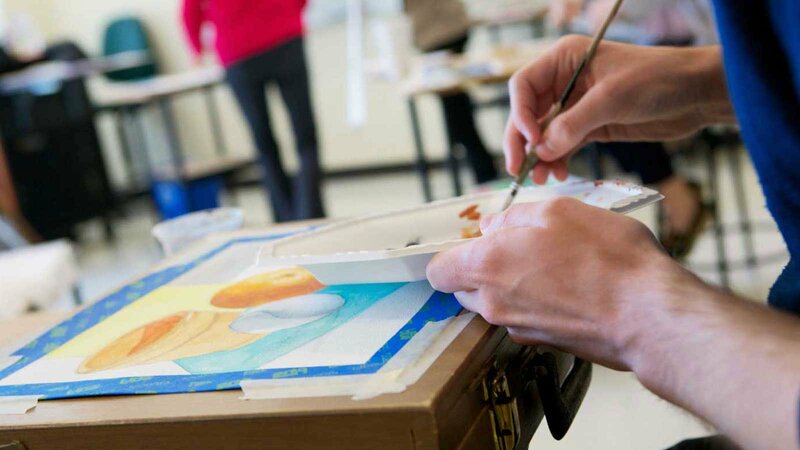 Students will be able to execute a creative motion project from conception to completion.